Three university parapsychologists lose a research grant when their experiment methodology is proven to be bogus. 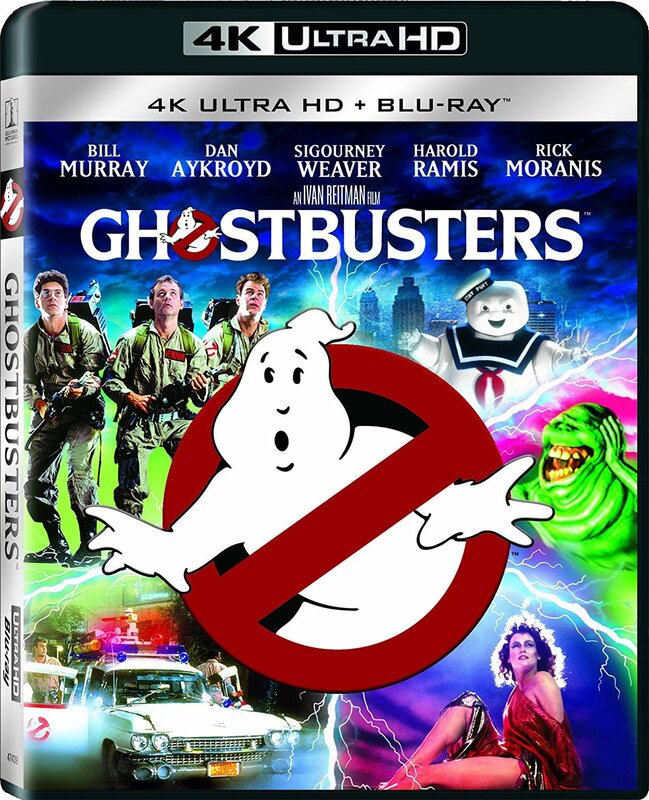 The team decides to go into business for themselves as "Ghostbusters", a ghost removal service. After struggling to get on their feet, they are ummoned to investigate the strange happenings in a woman's Central Park West apartment. What they discover is that all Manhattan is being besieged by ghosts and other worldly demons through a portal in her building.